This combined large group session introduces Minnesota Rising’s past and current activities in order to provide background for the Minnesota Rising and Cascading Conversation tracks of the Un/Conference. Want to learn more about the strategic intentions for Minnesota Rising’s efforts and help brainstorm and point the direction for its future? We hope you’ll join us during this collaborative design session figure out how we build a network for what’s next in order to make our marks on Minnesota! 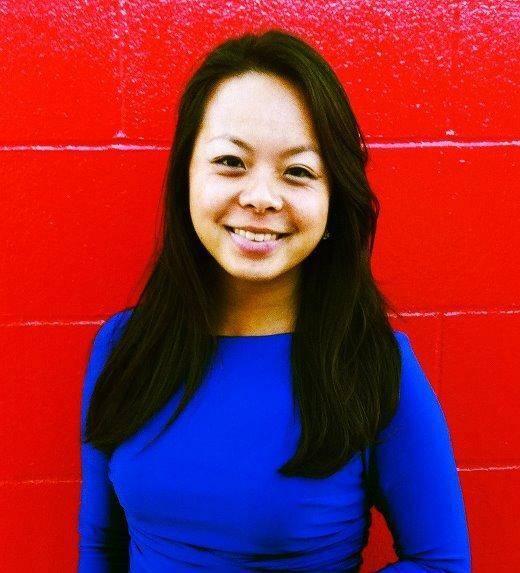 Diane Tran is a Project Manager at Grassroots Solutions, a consulting firm specializing in grassroots strategy, evaluation, training, and organizing. She serves on the boards of directors for the Citizens League, Kids ‘n Kinship, and the Minnesota Public Health Association. Diane was named one of Ten Outstanding Young Minnesotans in 2008 by the Minnesota Junior Chamber and served as a 2006-2007 Humphrey Institute Policy Fellow. When she’s not running adventure races, globe-trotting, or playing softball with the Unprocessed Fishsticks, Diane blogs about active citizenship, emerging leadership, and the Millennial generation at Minnesota Rising. Jenny Hegland is Capstone Coordinator at the University of Minnesota – Rochester’s Center for Learning Innovation. She was a member of the 2008 cohort of the Collaborative Leadership Fellows (CLF) Program, is an active member of the Citizens League, and has been trained as an Art of Hosting Facilitator for the Bush Foundation’s InCommons initiative.